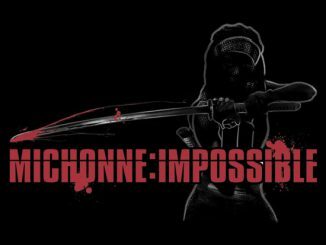 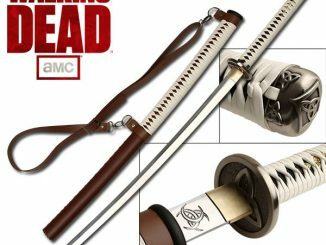 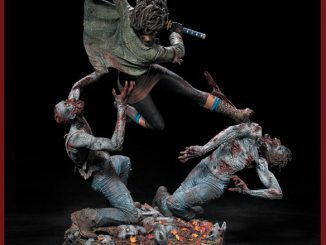 Some characters are so awesome they don’t need color on their action figures, and the Walking Dead TV Bloody Black-and-White Michonne and Zombies Action Figures prove the point… although the point of Michonne’s sword is probably sharper. 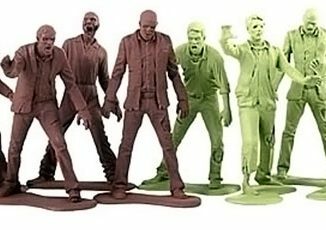 If you’re a fan of AMC’s The Walking Dead but enjoy the original graphic novels too, this action figure set is the perfect addition to your zombie collection because it offers a likeness of the TV show’s katana-wielding heroine and her two zombie pets in the classic black-and-white style of the comic books and graphic novels. 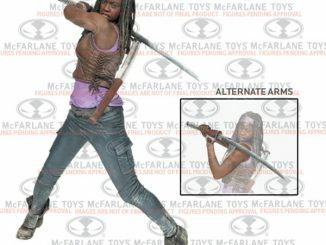 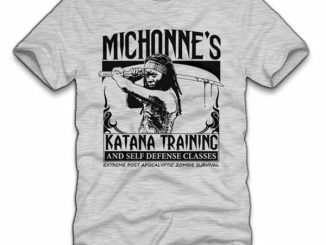 Michonne features 24 points of articulation and comes with a removable poncho, katana sword, and katana sheath. 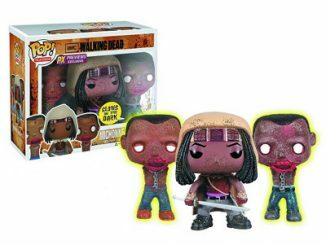 Both included pets come with removable backpacks, neck-chain leash, arms, and bottom jaw. 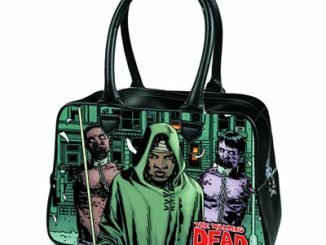 As an added bonus, one pet’s backpack includes a removable shotgun! 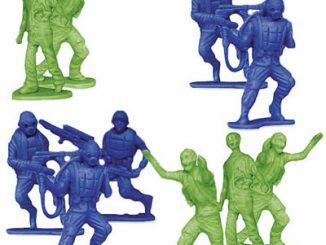 Figures measure 4 to 4 1/2-inches tall. 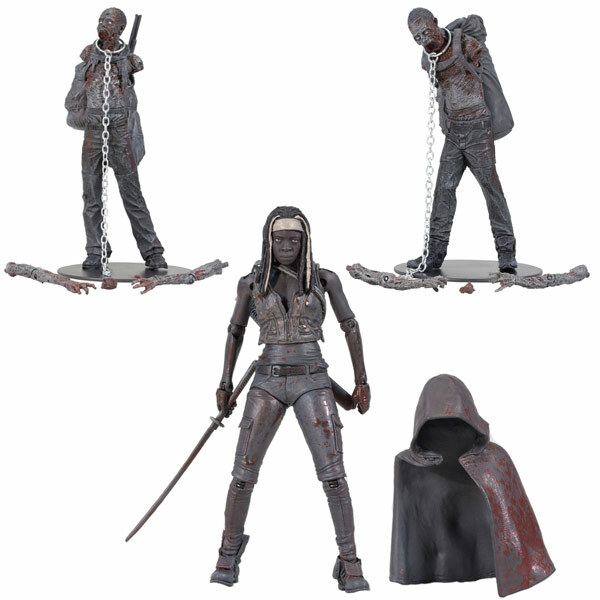 The Walking Dead TV Bloody Black-and-White Michonne and Zombies Action Figures are expected to be available this month but they can be pre-ordered now for $35.99 at Entertainment Earth. 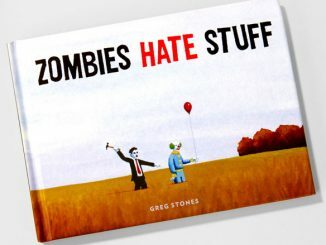 Also available for pre-order at Amazon.com. 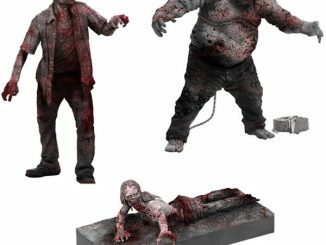 If you’re into the black-and-white zombie theme, you can also sink your teeth into these Walking Dead Zombie Figures.